Only the location was great because its in the city center close to everything else. The hotel is in a great location. Rooms are clean and adequate. The continental breakfast is okay. Parking presents a problem but that is not the hotel's fault. We got a parking ticket because we did not understand the local parking regulations, then drove around Aveiro for an hour trying to find out where to pay the fine. Although staff did not speak much English, they went out of their way to be helpful....lovely people. The staff were very courteous, the room comfortable, and the bread at breakfast was delicious! La habitación muy amplia, limpia. Fácil aparcar en la zona, aunque no tenga parking. Sehr zentrale Lage, direkt in der Altstadt. Das parken am Hotel ist nicht möglich, aber das Auto konnten Gebühren frei am Haupthaus abstellen!!! a localizacao é muito boa, bem centralizado. O quarto e o banheiro são espacosos. O estilo é a simplicidade, tem o necessaário mas com conforto por ser espacoso. Jose Estevao Hotel This rating is a reflection of how the property compares to the industry standard when it comes to price, facilities and services available. It's based on a self-evaluation by the property. Use this rating to help choose your stay! Being the former residence of the politician José Estevão, this hotel offers air-conditioned rooms with tea/coffee facilities. Praia da Barra beach is a 10-minute drive away. Cable TV and a work desk are included in all of José Estêvão’s guest rooms. The rooms are modern in style and are warmly decorated in red and brown tones. Some rooms have a balcony. Guest can enjoy their breakfast in the modern dining area with its parquet floor. 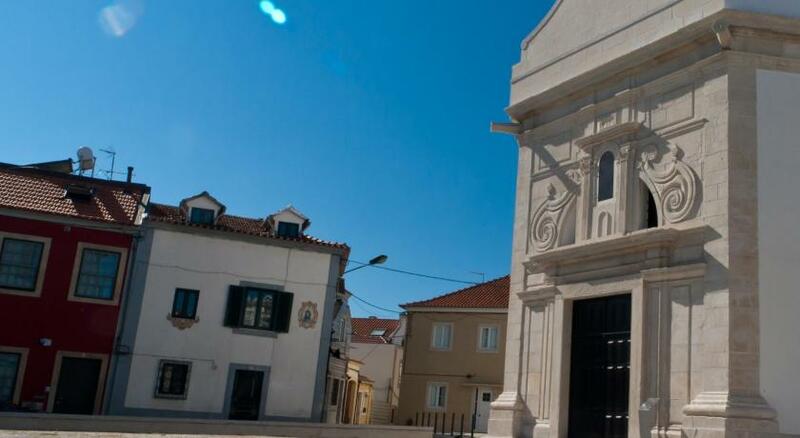 Before heading out into Aveiro, the 24-hour reception staff can recommend nearby restaurants and attractions. 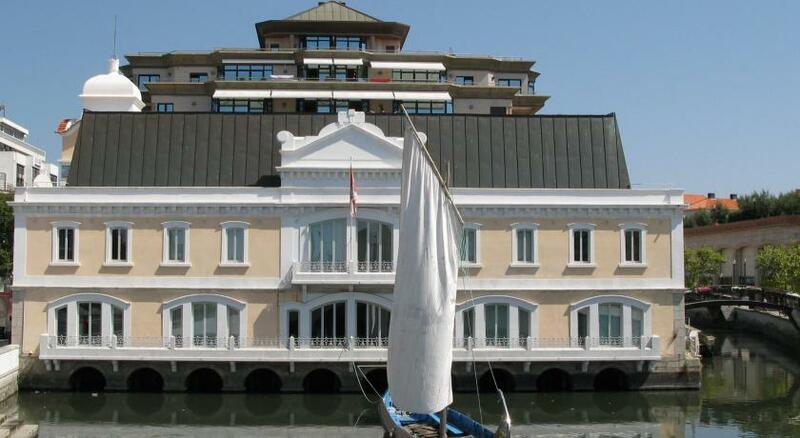 José Estêvão Hotel is located only a block away from Aveiro’s Central Canal. 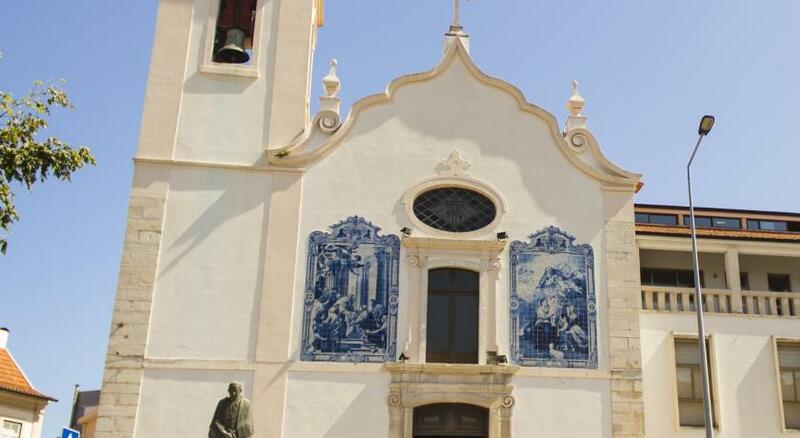 Ria de Aveiro with its shopping center, traditional shops and restaurants is less than 2 minutes' walk away. When would you like to stay at Jose Estevao Hotel? This air-conditioned room includes a cable TV and a modern bathroom with free toiletries. House Rules Jose Estevao Hotel takes special requests – add in the next step! Jose Estevao Hotel accepts these cards and reserves the right to temporarily hold an amount prior to arrival. Please note that free Wi-Fi is available at a nearby location. Very annoying. We were given a room in the 1st floor next to what they call a restaurant. Which is an open area next to the rooms. People would hang out at night and cause noise to the rooms next to it. Its not so clean the sheets were kind of yellow instead of white because they are so old. The receptionist doesn't speak English! The breakfast has nothing. Most of it is just ready things you buy from the supermarket.